Royal Oak police are investigating a suspicious death. No details are being released at this time. The scene is in the 3500 block of Elmhurst. That's near 13 Mile and Crooks. 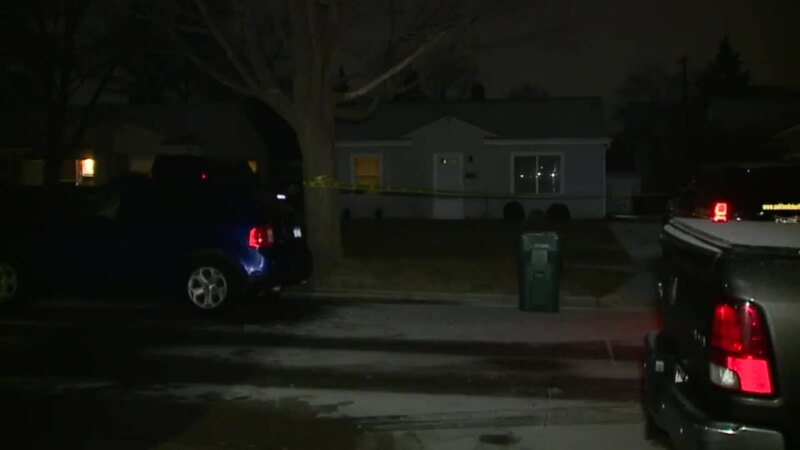 ROYAL OAK, Mich. (WXYZ) — Royal Oak police are investigating a suspicious death. The scene is in the 3500 block of Elmhurst. That's near 13 Mile and Crooks.